Our newest camera offering is actually our most affordable. 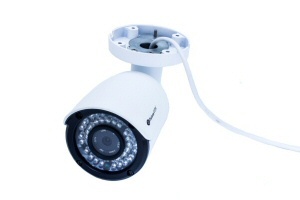 These new budget model bullet cameras are great for both indoor and outdoor areas of your home or business, at less than half the price of many other cameras. There are many options when it comes to protecting your business, but to really take your security to the next level, this HD 4 MegaPixel Bullet camera really serves well. 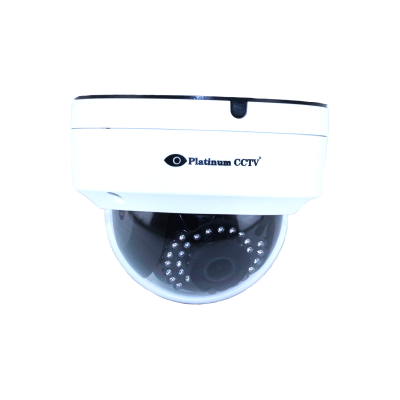 This HD camera comes equipped with SMART Array type IR LEDs for great illumination even up to 150' in no light conditions. Someone Robbed You - So how do you identify them? 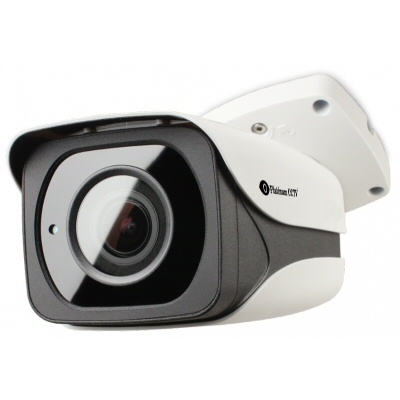 You want to watch your business during the daytime and night, our new HD-4215 indoor/outdoor infrared armor dome camera is an excellent choice, and even comes with a free 4-channel NVR software to record to your computer and view remotely from iPhone, Android and more. Did you purchase a camera system only to find the cables don't reach as far as they need to? 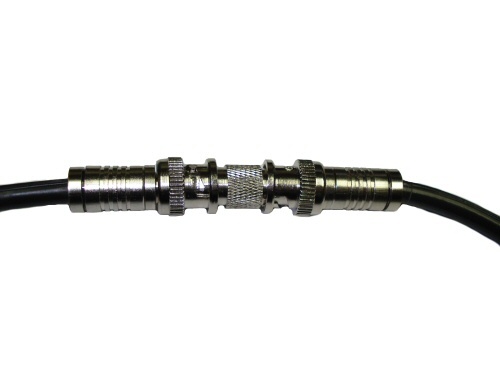 No problem, our BNC-S splice connectors allow you to connect two cctv camera cables together. This allows you to get a little more length without even having to remove and replace the entire cable.